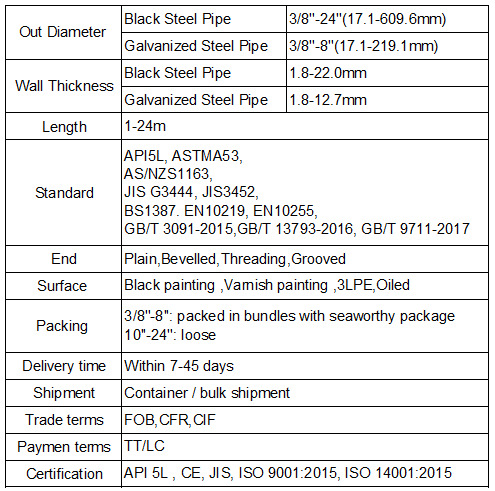 The company's main products are ordinary welded pipe, line pipe, structural steel pipe, rectangular steel pipe, galvanized steel pipe, plastic coated epoxy resin composite water supply pipe, etc. The annual production capacity can reach 700,000 tons. 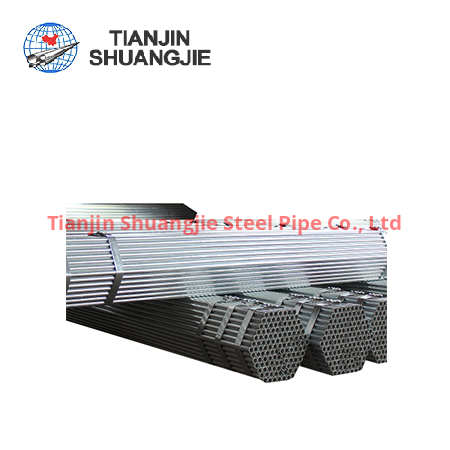 In order to expand the product specifications, scope and varieties, the company has built 5 welded pipes and galvanizing production lines for more than 30 years of production and operation. 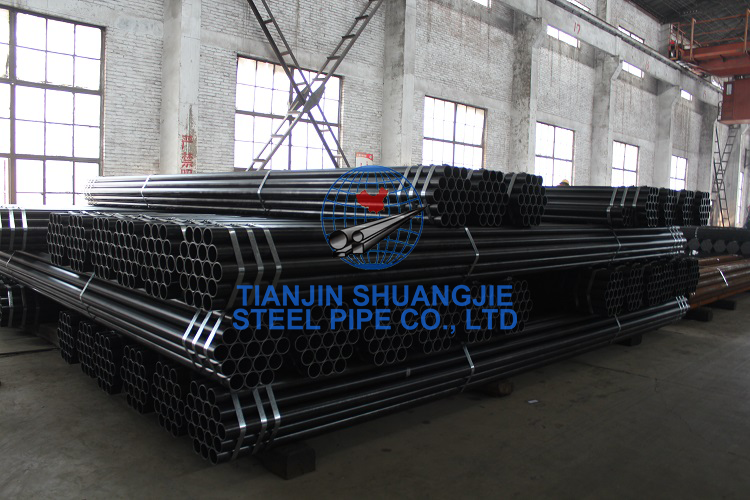 First, the customer-oriented business philosophy, adhere to the "integrity and compliance" business principles, we have a full range of products, advanced technology, quality and stability, so that "Shuangjie" steel pipe from 1985 to now all gas projects in Tianjin all use the company's products . At the same time, our products are also widely used in national key projects, in the expansion of the Great Hall of the People in Beijing, Beijing Zhongnanhai Conference Hall, Beijing Capital International Airport and CCTV New Building, National Stadium - Bird's Nest and other projects have been obtained by the construction side Highly recognized and praised. 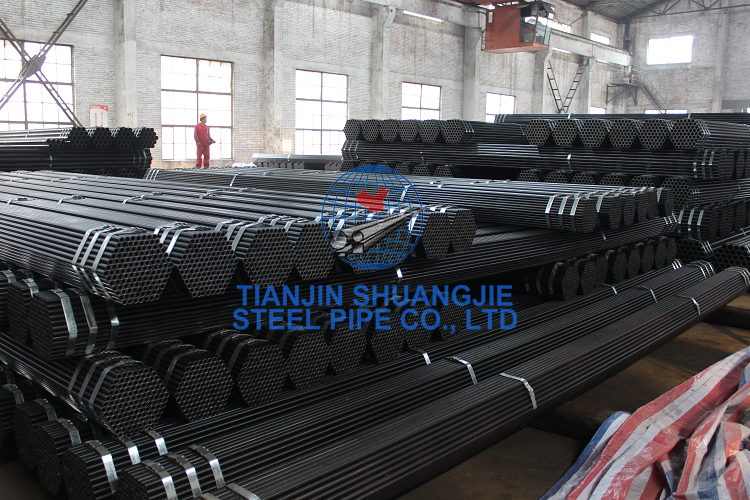 Our products have been exported to more than 30 countries and regions for more than 20 years, and have become one of the major welded pipe export enterprises in China. 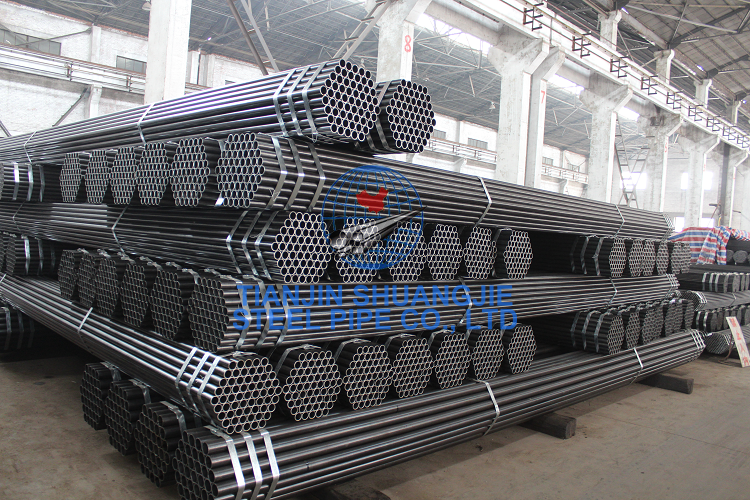 In 1999, the company invested more than 60 million yuan to build and develop the Φ325 straight seam high-frequency welded pipe production line, positioning the product on the oil and gas transmission line pipe. 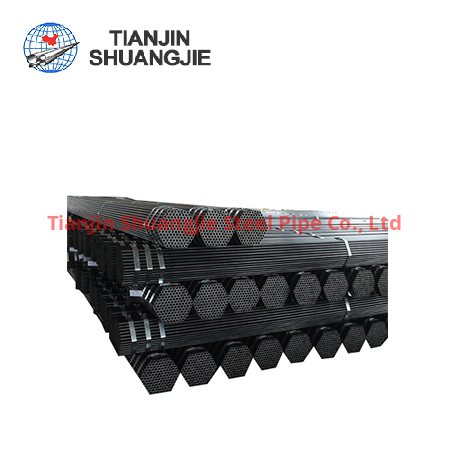 It can be widely used in the oil and gas industry with an annual output of 120,000 tons. Due to the strict positioning of products and high technical starting point, in February 2003, the technical appraisal of scientific and technological innovation experts organized by Tianjin Economic Commission and Science and Technology Commission was passed. In 2001, the company invested 10 million yuan to launch a green environmentally friendly material product-in-plastic epoxy resin composite water supply pipe production line. This product passed the test of the Tianjin Municipal Health Bureau, reach the national drinking water standards, can be safely and reliably applied to the delivery of drinking water. In 2005, the company invested 400 million yuan to build a new “Φ630ERW high frequency welded pipe production line”. The project adopts advanced, mature and reliable welding technology and process equipment at home and abroad, and introduces the world's most advanced strip milling machine, FFX forming unit, high frequency welding device, welding extrusion equipment, weld heat treatment device, RFS milling. Key equipment such as sawing, online and offline ultrasonic testing equipment were introduced from the most advanced countries . After its completion in 2007, our company's annual production capacity reached 700,000 tons, and became the first modernized and advanced 630ERW high-frequency welded pipe production line in our city. In February 2008, the project passed the technical appraisal of “New Product and New Technology” organized by Tianjin Economic Commission and the “Science and Technology Achievement” technical appraisal organized by Tianjin Science and Technology Commission; in December of the same year, it won the first prize of Municipal Technology Innovation. The company has established a quality assurance system and quality control system from production to service that meets international standards. 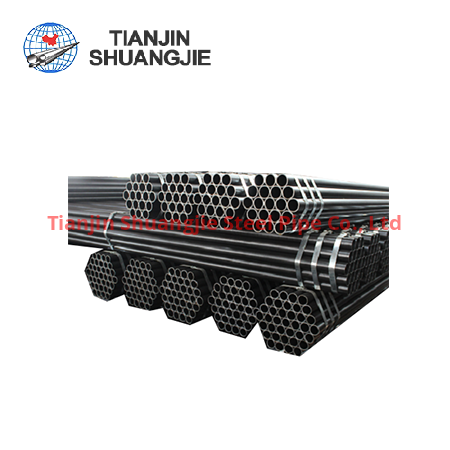 We insist on the selection of domestic first-class enterprises such as Shougang, Benxi Steel and Taigang as raw material suppliers, strictly implement the material inspection system, and align product quality with international standards, in accordance with ISO, API, ASTM, BS, EN, DIN, JIS, International and national standards such as KS and GB. 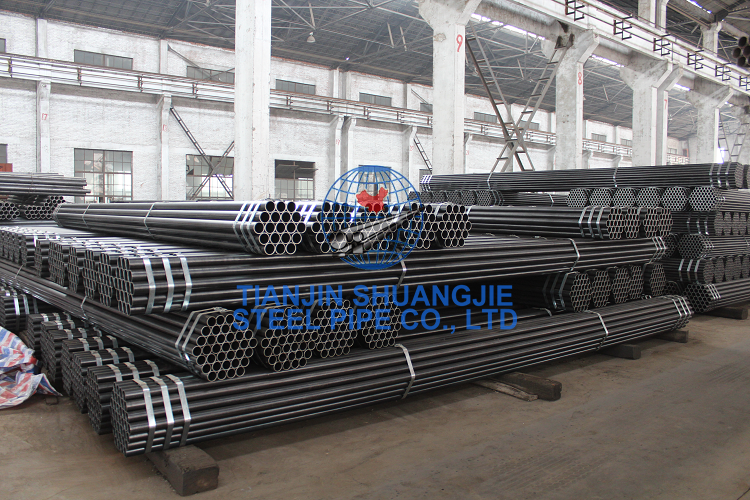 Organized production, using modern high-frequency welding technology, relying on advanced quality testing methods, with strict weld seams, uniform and firm zinc layer, all steel pipes are hydraulically tested one by one, accurate in scale, reliable in various mechanical properties, etc. Good market credit. By strengthening the basic management and continuous improvement of the quality system, our company's product yield rate has now reached 96%, and the export commodity inspection pass rate has remained 100% for many years. 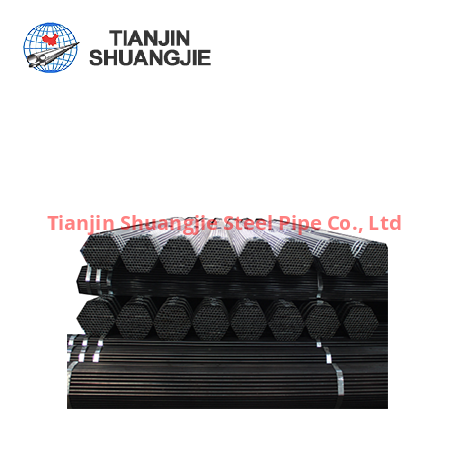 The company has successfully passed the AQSIQ pressure pipe component manufacturing license and ISO 9000, European CE, API 5L, API 5CT, KS and JIS certification.